So excited to announce that Every Campus A Refuge and Guilford College have been honored with The Washington Center’s 2017 Higher Education Civic Engagement Award. Many thanks to the amazing people who support ECAR and make it possible, and especially to Program Coordinators Walid Musarsaa and Hali Rose Kohls and the inspiring ECAR volunteers. 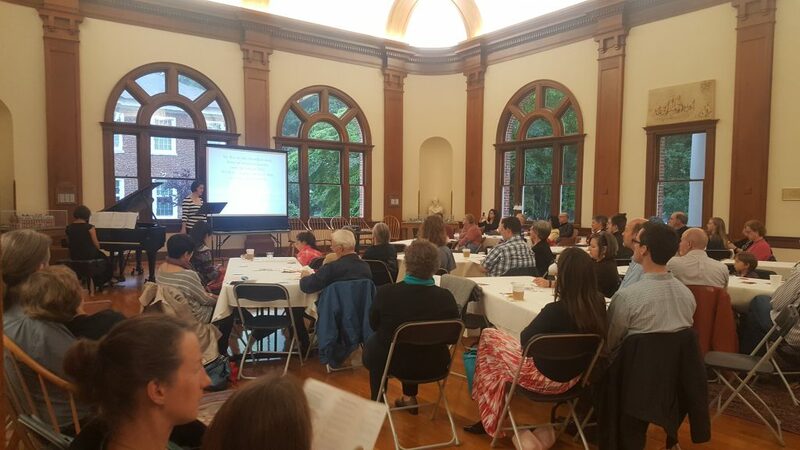 Last night ECAR hosted a recital in the Carnegie Room in the Hege Library. 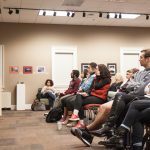 The program consisted of songs which spoke about the trials of refugees and immigrants. Sarah Taylor who is an opera singer and Radha Upton who accompanied Sarah on the piano made the event a great success! ECAR wants to thank Sarah and Radha for a taking the time to produce a wonderful performance! 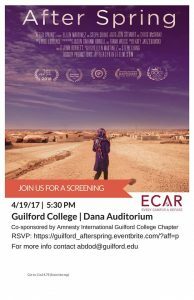 This past Wednesday ECAR hosted a screening and fundraiser in Guilford College’s Dana Auditorium. The film shown was After Spring, which discussed the growing refugee crisis. 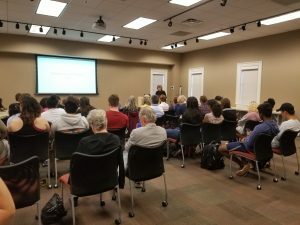 The event was co-sponsored by Guilford College’s Amnesty International Chapter and was a great success! ECAR wants to thank everyone who attended the event and donated, as well as a big thanks to the many volunteers who helped with the event. On Thursday, February 2, ECAR hosted Chef Kevin Ray Archer for the Peace Meal Supper Club’s 17th meal! 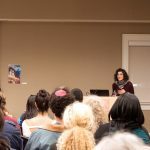 The dinner’s title was ‘Sanctuary,’ and the theme of the meal was to raise awareness about refugees as well as funds for Every Campus A Refuge and the families it hosts on Guilford’s campus. The dinner was a welcoming event as well as an excellent opportunity to support refugees and educate citizens in the Greensboro community! The dinner itself was a huge success with over 30 guests, and ECAR wants to thank all the people who came out and volunteered as well as Chef Kevin Ray Archer and his staff for providing a delicious meal! Congratulations to Diya Abdo and Every Campus A Refuge on being selected for the Gulf South Summit’s 2017 Outstanding Service-Learning Collaboration in Higher Education Award. 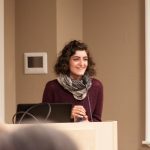 Multiple colleagues and former students nominated Diya, citing her tireless commitment to refugee communities around the country. 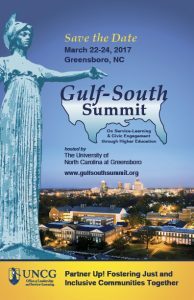 The 2017 Gulf South Summit will be March 22-24, 2017 in Greensboro, North Carolina. 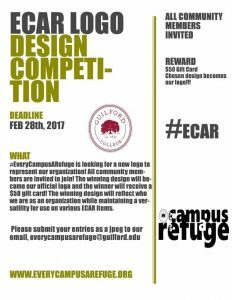 Awards and a $500 cash prize will be presented during the conference. Diya will also be recognized in the conference printed program.